Nobody enjoys spending their free time scrubbing and scouring a grimy bath that doesn't come clean, and that will be a thing of the past with the installation of one of our beautiful replacement tubs! With the power of antimicrobial-infused acrylic, your new tub will resist the growth of mold and mildew, giving you an easy-to-clean, durable space that you can enjoy for decades to come. 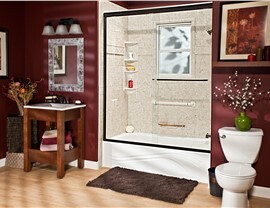 What do you envision when you imagine the perfect shower system? 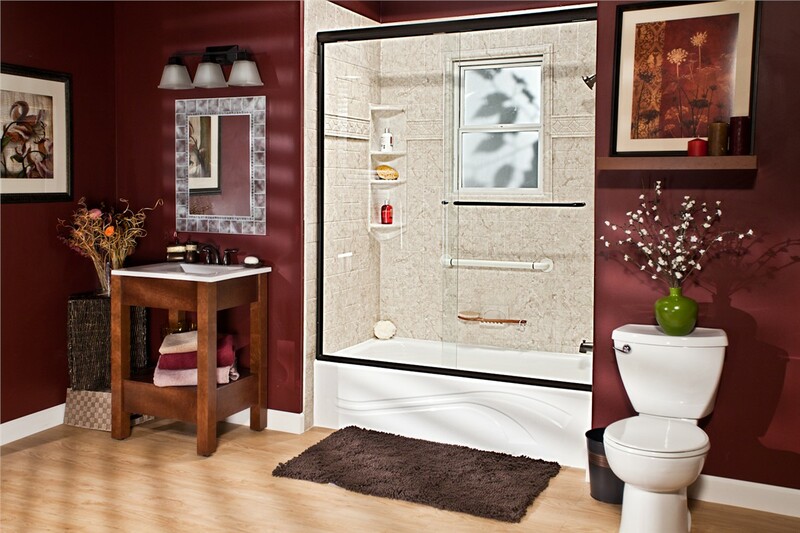 Durability, modern appearance, and easy upkeep are all important, and you'll get all those and more with the quality showers from Bath Planet of Chicagoland. Backed by lifetime warranties and the guarantee of the Good Housekeeping Seal, our Davis Junction showers, surrounds, and accessories offer exceptional, long-term value to every home. Traditional bathtubs can leave you struggling with high walls and slippery floors, but our innovative walk-in tubs eliminate all of the common dangers of a standard bath feature! With customizable options, including hydrotherapy jets, easy-to-reach controls, and several styles and designs, your new bathtub will offer superior safety—without sacrificing on luxury! 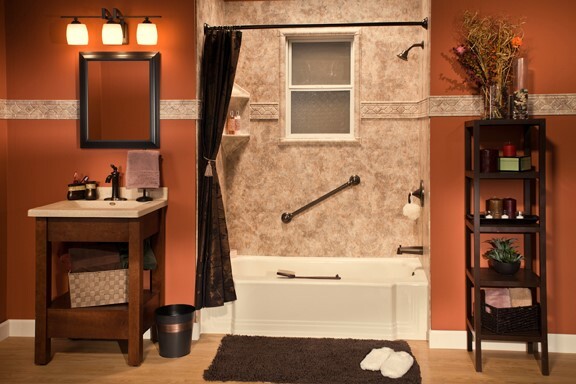 Are you ready to convert your old tub or shower to a new feature, but you're worried about the expense and downtime of remodeling? 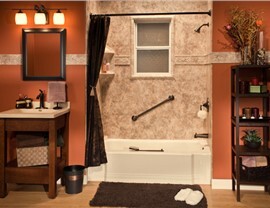 Bath Planet of Chicagoland has the solution for you with our one-day, Davis Junction bath conversions! Using custom-fit installation methods, we can install your new tub or shower right into the existing footprint of your space, and all of our products are backed by a limited lifetime warranty for your peace of mind. 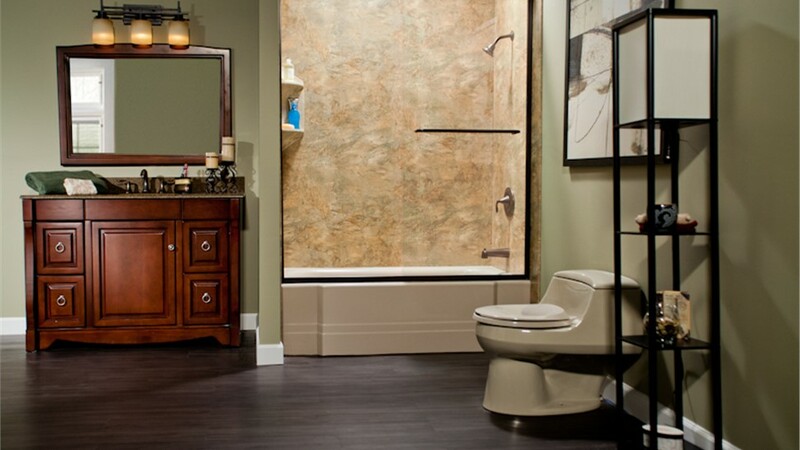 Getting an accessible bathroom in your home is a simple process when you work with the trained and certified professionals at Bath Planet of Chicagoland. 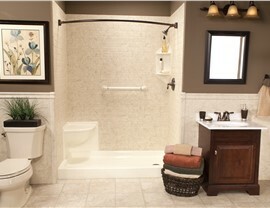 If you want improved safety, but a walk-in tub isn't right for you, then barrier-free showers are another affordable, beautiful option. 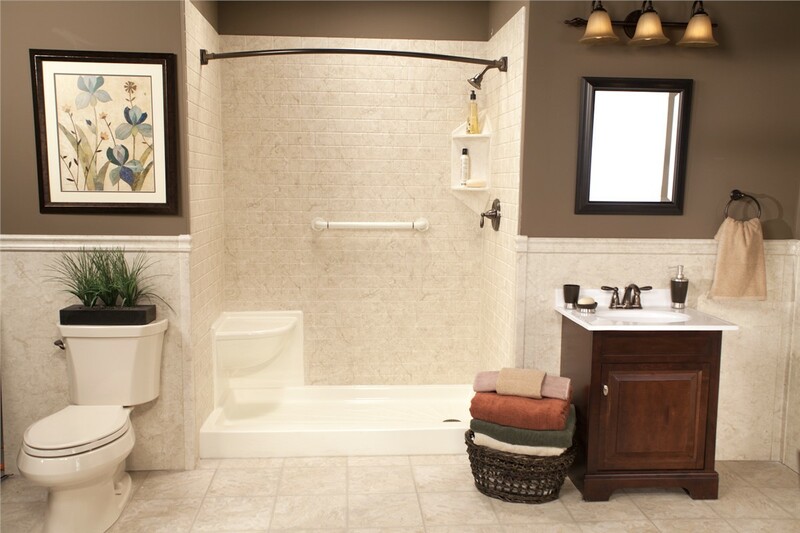 With a flush threshold, custom styles, and safety accessories, you will have the opportunity to regain your bathing independence in style. 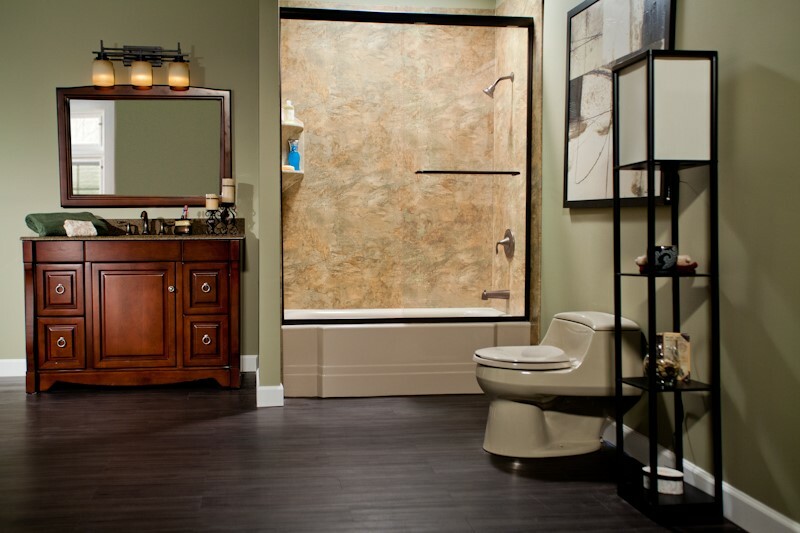 Choosing the right bathroom remodeling company is just as important as finding the perfect bath features for your home, and you are guaranteed to get the best of both worlds with the professionals at Bath Planet of Chicagoland. Ready to take the first step in getting more information on our products and services? Give us a call or fill out our online form, and we'll get you started with a free, no-obligation estimate.